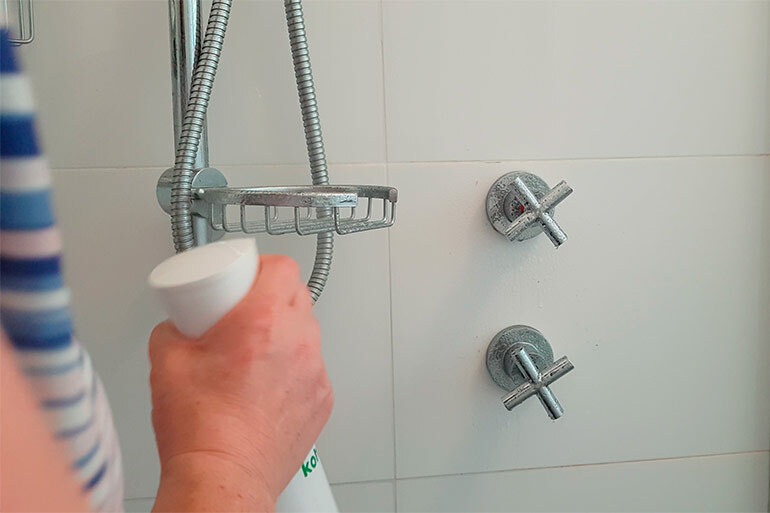 Clean the grout, remove the soap scum and leave your shower screen streak free with this super easy way to clean your shower. Three steps. Five minutes. And all thanks to one eco-certified, fume-free cleaning product that does the dirty work for you. If you are looking for a better, safer way to clean your shower, then this is one video you need to check out. Alas, a maid is not in the budget. But the Koh Cleaning System is. And it’s by far the greatest cleaning solution I’ve ever come across. Trust me, I’ve tried them ALL. Recently I put Koh (formerly ekoWorx) to the test. I used it to clean our oven and holy Moses, did it ever do the trick! So this week, it was our main shower’s turn. Which, I will admit, was looking pretty dirty, mostly thanks to my kids and their obsession with playing in mud. Koh is unlike any cleaning product I’ve come across. It was designed by two dads from Bondi and is completely safe for the entire family – kids, adults, pets, babies. There are no harsh chemicals, no toxic fumes, no scent or fragrance that could irritate allergy-sensitive skin. It simply uses the power of green science to provide a simple, safe and effective whole-home clean. I cannot express how crazy cool this product really is. It actually makes cleaning enjoyable. Okay, maybe enjoyable is a bit of a stretch. But there is something strangely satisfying in watching soap scum just magically disappear in front of your eyes. And without having to breath in that awful bleach smell to get the same results. If you want to give Koh a go, they have a great deal at the moment. You can get certain cleaning packages for 50-60% off and receive FREE SHIPPING with all orders. Just be sure to enter MUMCENTRAL at the checkout. One product (plus cloth) for the whole shower! Using a few sprays of the Koh Universal Cleaner and the Koh dry microfibre cloth, I was absolutely floored by how easy and effectively it worked. It breaks down built up soap scum and is great on glass and taps. My shower came up looking brand new, which is surprising considering it’s more than 10 years old. The one product did it all – walls, taps, shower screen, shower door and grout too. 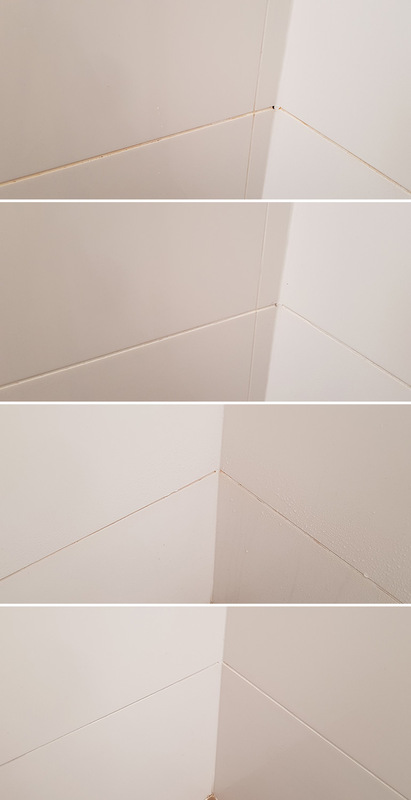 Take a look at my video below and prepare to be amazed by the cleaning power (and excuse the state of the shower before Koh. I blame my kids!!!). Koh Will Have Your Bathroom Sparkling in Minutes! Start with a dry surface. Spray the Universal Cleaner on the shower screen, shower door, grout, walls and taps. Let the Universal Cleaner sit on the surface for 1-2 minutes before wiping with a dry green Microfibre cloth. Give your shower screens a quick wipe with the white Microfibre Glass Cloth for extra sparkle. AND… you’re done. Unless you have a super stubborn soap mark or super icky grout. If this is the case, try a dampened Diamond Sponge and gently scrub the mark away. Just be sure to do a spot test before scrubbing with the Diamond Sponge and don’t use it on stainless steel. For super grout cleaning, the Koh Grout Brush helps bust the grime away in mere minutes. Pretty darn impressive. That was my plan. But since switching to Koh, cleaning the shower is so much easier. I can easily do it now in five minutes. Or 10 minutes tops if I really want to go to town scrubbing the grout with the Koh grout brush. It’s such a cinch that I get the kids to do other more-annoying chores instead. Like folding the washing. 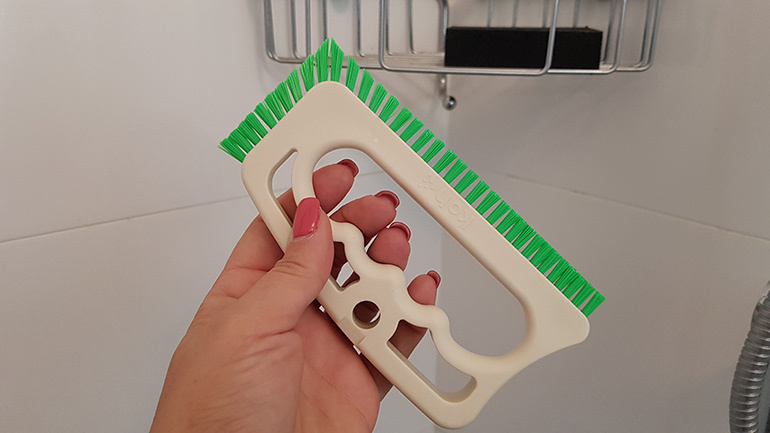 The clever Koh grout brush is easy to hold and gets into grooves quickly and easily, scrubbing away dirt and grime. Hate cleaning? You will LOVE Koh! Koh Cleaning System works in all areas of the house, not just your bathroom. In fact, it replaces up to 20 cleaning products and works on ovens, BBQs, bench tops, toilets, everything really. It also comes with a 30 day money back guarantee, is independently eco-certified by Good Environmental Choice Australia and is approved by the National Asthma Council of Australia’s Sensitive Choice Program and is not tested on animals. I love it. And my shower now loves it too! Try it out for yourself and see if it changes your cleaning routine for the better. With 50-60% off specific bundles AND free shipping, now’s the time to buy. This is a sponsored review for ekoWorx. All opinions are those of the reviewer. FREE SHIPPING Terms and Conditions: The following conditions apply to redeem free shipping on your Koh order: (1) Only one order per person and/or per household. (2) Only available with the purchase of the Essential Bundle, Whole Home Bundle, or Complete Bundle. (3) Only available for Australian delivery addresses. (4) Not to be used in conjunction with any other promotion. (5) Must be 18 years old or older to redeem. (6) Only available while supplies last. 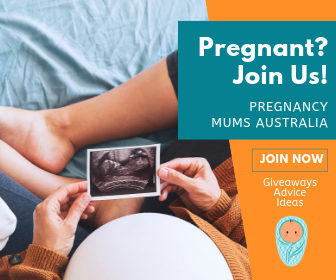 (7) Offer expires 31st December 2018 at Midnight AEST. (8) Other terms and conditions may apply as displayed on our website or otherwise notified to you. 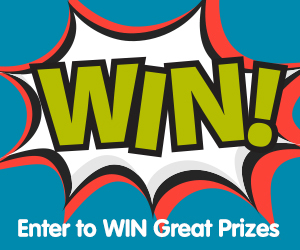 (9) To redeem, please enter your unique voucher code at checkout. Please see koh.com for more details.